The Baltimore Development Corporation (BDC) works closely with the Port of Baltimore to attract new businesses to the state and help existing ones expand. BDC administers Foreign Trade Zone (FTZ) #74 and recently received approval from the U.S. Department of Commerce’s Foreign Trade Zones Board to expand its service area to include Howard and Queen Anne’s counties. FTZ #74’s service area already includes Baltimore City and Baltimore, Harford, Cecil and Anne Arundel counties. FTZs are designated areas where international goods can be stored and fabricated, but still be considered part of international commerce. Goods are not subject to U.S. taxes or duties until transferred to the U.S. market outside of trade zone areas. Companies are allowed to build, manufacture and manipulate components into finished products for U.S. sale or re-export. 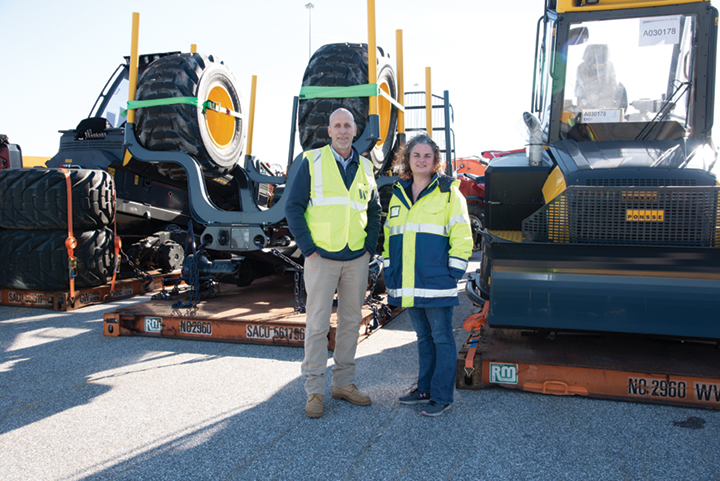 Numerous professionals at the Port of Baltimore, such as Wallenius Wilhelmsen Group staff members Roderick “Rod” Pickens and Sarah Stewart, work closely with the Baltimore Development Corporation to help spark new business. Yum added that the expanding trade zone would allow businesses to hold inventory close to their customer base without duty fees, thus helping cash flow. She cited Belts Logistics Services as an example of a business that has taken advantage of FTZ benefits. 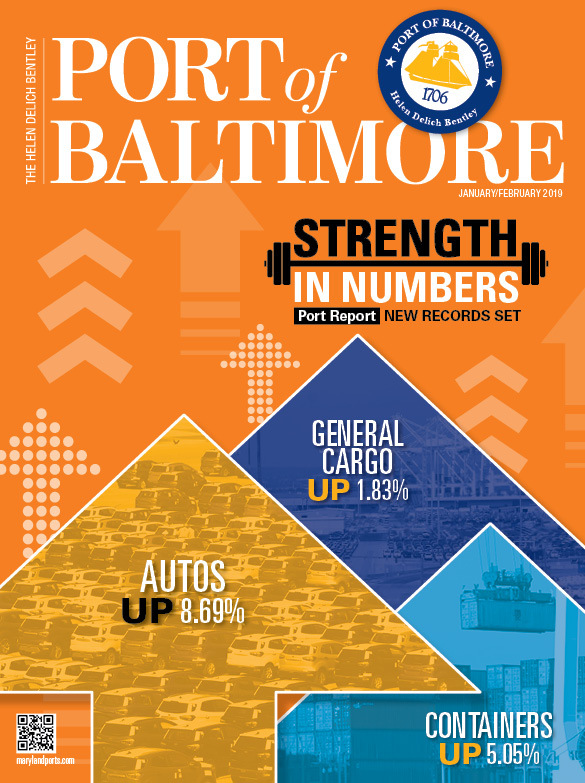 Baltimore’s FTZ #74 is one of four zones in the state and the most active, with 18 operators managing facilities supporting 193 warehouse/distribution companies throughout the service area. FTZ #74 directly supports more than 750 jobs. BDC serves as the overall economic development agency for the City of Baltimore. Its mission is to retain and expand existing businesses, attract new opportunities that provide jobs for city residents and increase investment in city neighborhoods. According to a report issued by the Foreign Trade Zones Board, Maryland recently ranked eighth in FTZ merchandise received. The Port is ranked first in the number of automobiles/light trucks received and in roll-on/roll-off cargo. Location: 36 S. Charles St.